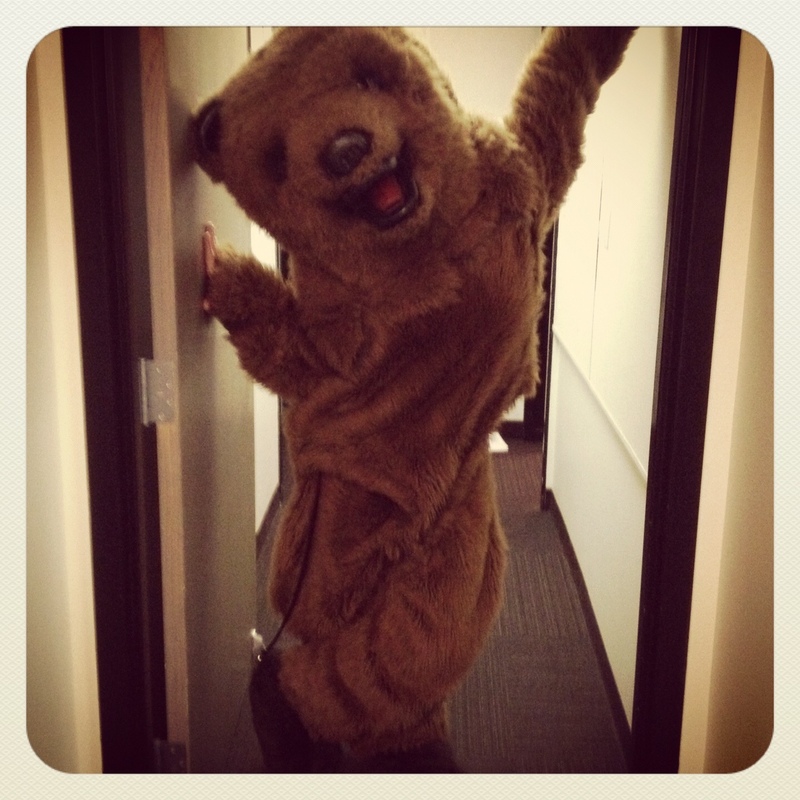 This Daily Pic is of KLBJ’s Carissa in a bear suit. Why you ask? Well, I can’t really say but this is her punishment.